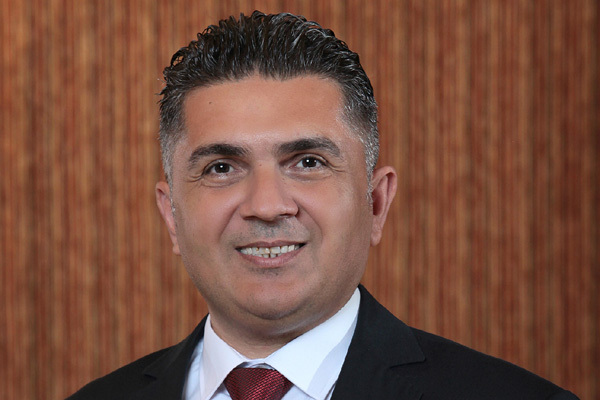 Swiss-Belhotel International has appointed Hakan Gencer as the hotel manager for its upcoming properties in Kuwait - Swiss-Belhotel Bneid Al Gar, scheduled to open in Q4 2018 and Swiss-Belresidences Al Sharq, scheduled to open in Q3 2019. Hakan’s joining will establish the pre-opening office for Swiss-Belboutique Bneid Al Gar. Hakan brings with him over two and a half decades of outstanding experience in the hospitality industry working with some of the world’s most successful and prestigious hotels in Turkey and London in various capacities. Prior to joining Swiss-Belhotel International group, Hakan was the complex director of food and beverages in two leading business hotels in Bursa, Turkey. The steady growth of tourism in Kuwait, with a vision to welcome 440,000 visitors annually by 2024 is fuelling demand for quality hotels. Swiss-Belhotel Bneid Al Gar will be a comfortable and stylish address for both business and leisure travellers offering a home-away-from-home experience. Featuring rooms equipped with top-notch facilities, the hotel enjoys an exceptional location in Kuwait City. Included in its facilities will be a multiple choice of leisure and recreation facilities such as two superb restaurants, lobby café, spa, health club and swimming pool. The second property, Swiss-Belresidences Al Sharq will serve as a great base for corporate travellers being strategically located in the business district near Souq Sharq. It will offer guests a choice of one- and two-bedroom hotel apartments with fully-equipped kitchen facilities. The hotel will also feature an all-day-dining restaurant, a deli corner in the lobby, kids club and a swimming pool. Kuwait is pressing ahead with multiple plans to boost tourism that will see billions of dollars being invested in projects such as the expansion of Kuwait International Airport, reaching 25 million passenger capacity annually by 2025; and development of cultural attractions like Sheikh Saad Al-Abdullah Islamic Centre.